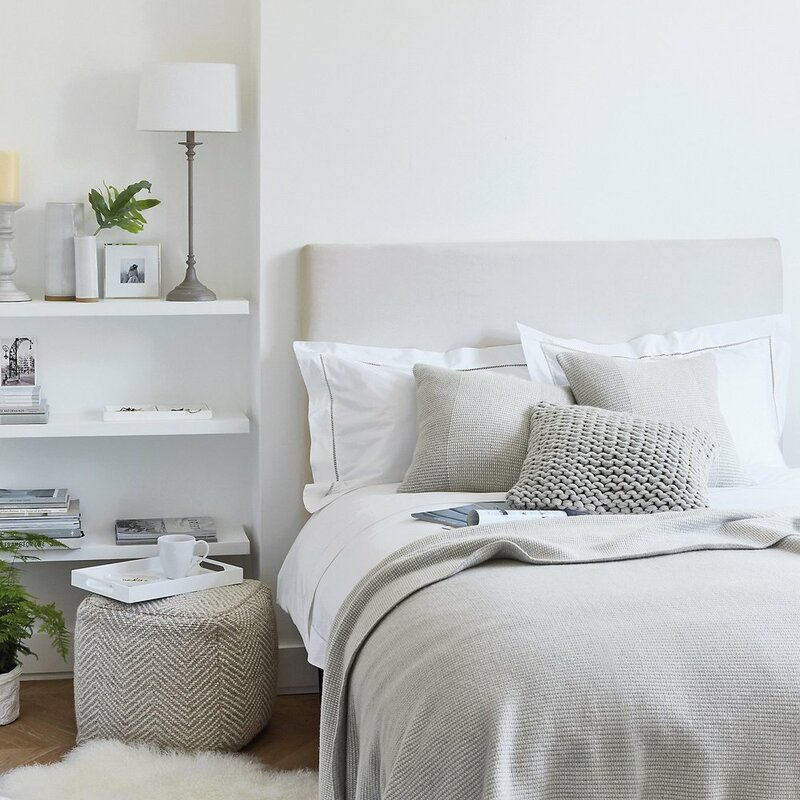 Every space outside of your home is worthy of your attention. 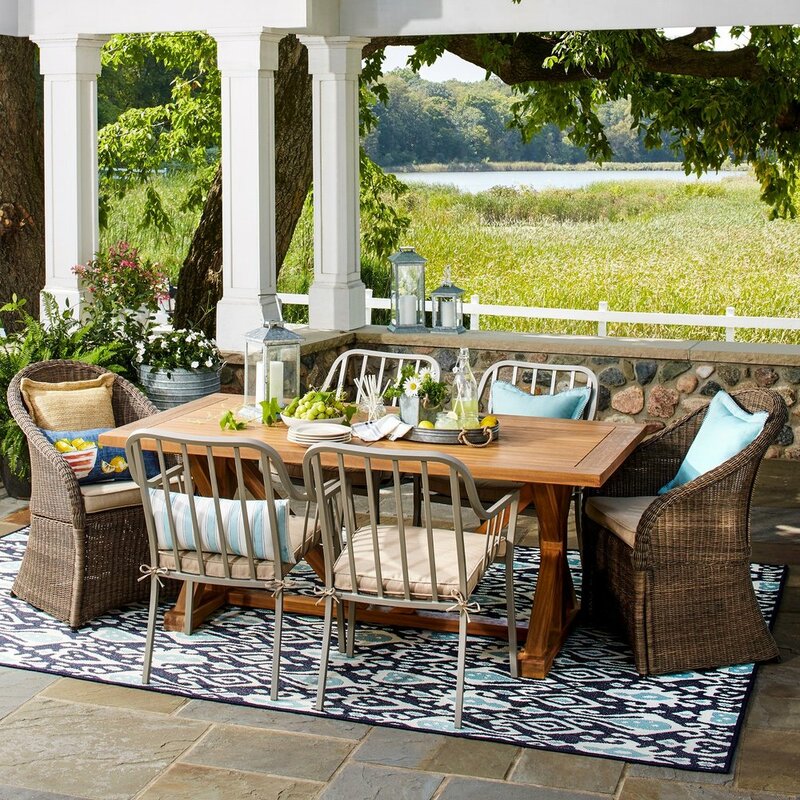 You will not regret taking some time to carve out a bit of outdoor beauty. Capture those spaces and create! Even if you are overwhelmed with the size of your yard, pick one of the items below and make it happen. Even if you are underwhelmed by the size of your yard, am intimate space can be created. This is perfect for a small space for a couple of reasons. 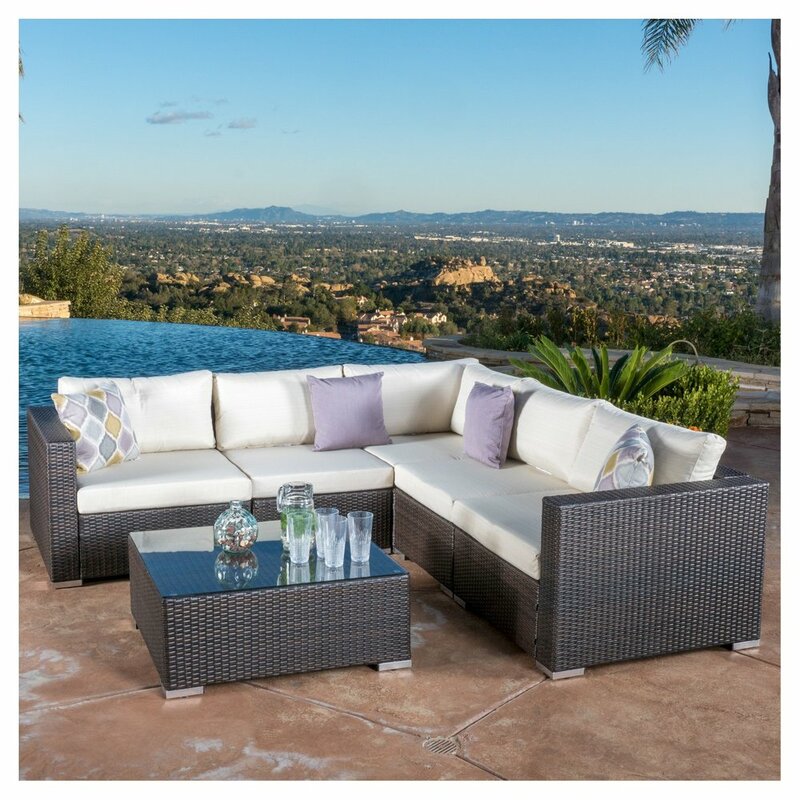 It adds a pop of color and style even without any throw pillows, and weathers well. It's also very affordable from Target. Ooh La La, very French! In the Pacific NW I am a huge fan of metal if it is not under cover. Way less maintenance and worry. Also found at Target. My all time favorite is a wood farm table but that has to be under cover. I even store mine inside over the winter. They can be high maintenance for sure but warm and welcoming. It helps to have something to set your fabulous appetizers and craft cocktails on. 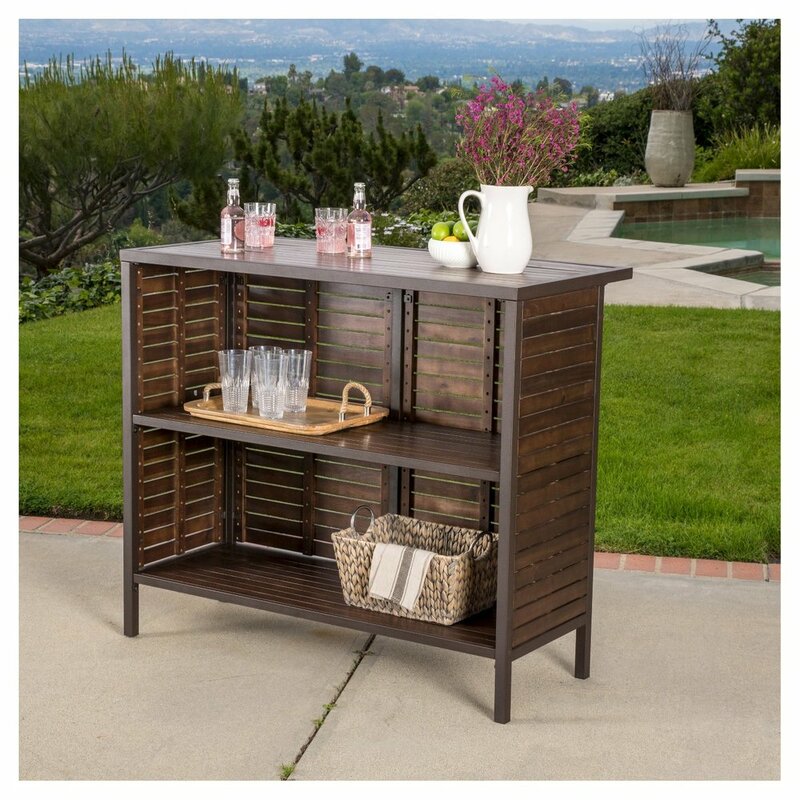 And this bar cart makes a great statement without taking up a ton of space. Of course if you have a larger area you can go with a larger bar. And then there is the relaxing area. A welcoming sectional. Once again, this weathers well but here in Seattle I would never leave my cushions out all year-never. Or go with 2-4 chairs for a smaller space. These chairs read comfort for sure. A hammock or a chaise lounge chair! A large planter works even in a somewhat small space. 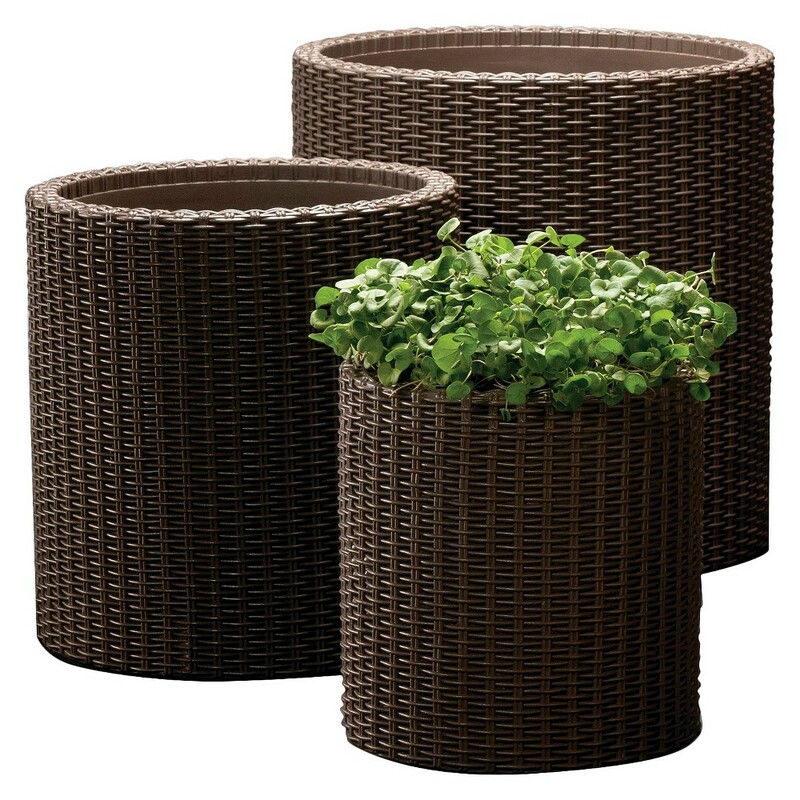 A trio of planters makes a great statement as well, especially if they are repeated. It doesn't all need to fall on your "Operation Fab Outdoor Space" to-do list but I can assure you doing just 1 of these ideas will make you want to be outside. I will not overwhelm you with throw pillows, heaters, fire pits and rugs (but I would like to!). We are brimming with design ideas. Thank you to Target for all of these great products.